A Intro Helicopter Flight really is your first flying lesson. This allows the you a chance to literally discover firsthand what flying a helicopter is all about. 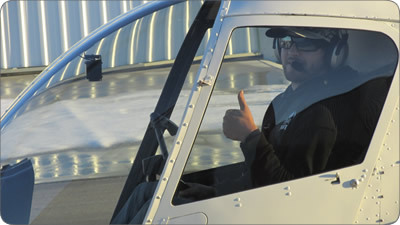 We put you in the air with a FAA-Certified Flight Instructor for a REAL FLYING LESSON! You’ll actually sit in the pilot’s seat and learn to fly. You’ll have your hands on the controls and experience what flying a helicopter is like and more importantly get to discover that flying is easier to learn than most people could imagine. This is also an opportunity for you to sit down with an actual pilot that has gone through the flight training process and answer any questions that you might have. Contact us today to schedule your Intro Flight in the Robinson R22 Helicopter! Other than enjoying the rush and excitement an intro flight brings, making sure we can help answer all your questions is just as important! So please bring all your questions! Call for pricing as they may vary depending on specials and circumstances.